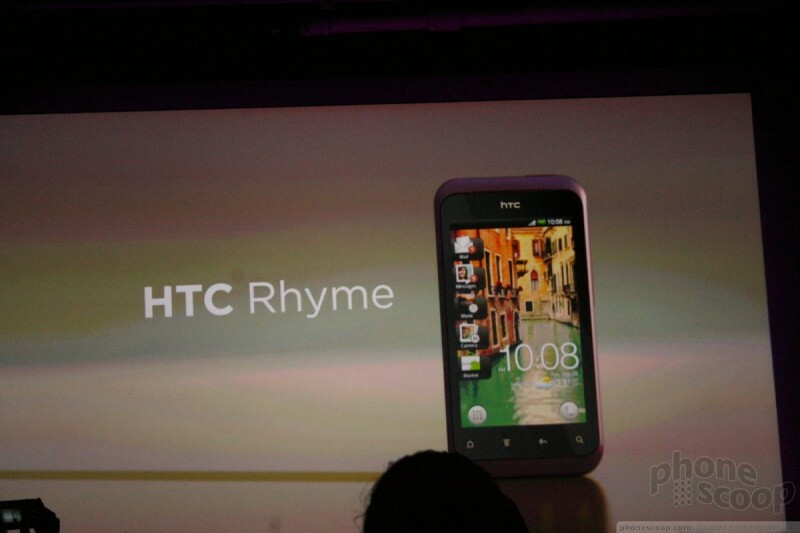 HTC and Verizon Wireless today announced the Rhyme, a new Android 2.3 Gingerbread smartphone. 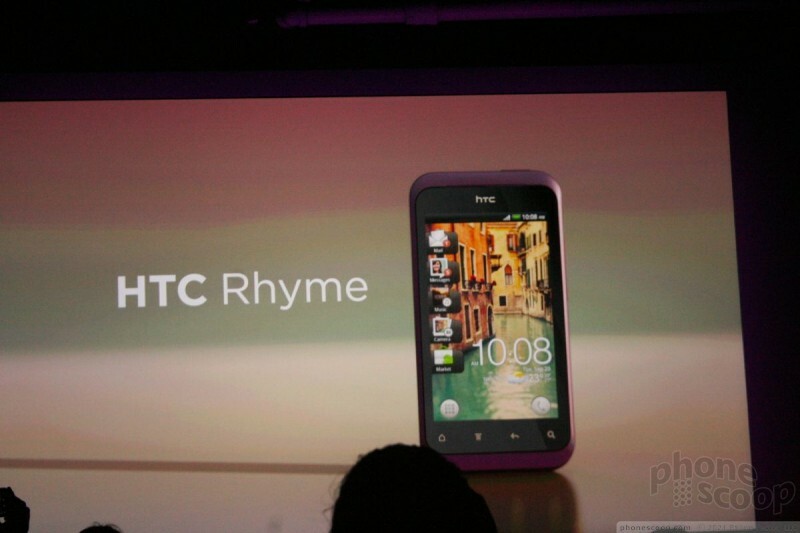 HTC explained that the idea behind the Rhyme was to keep people in touch with those they want, while offering a pleasing tactile experience in the hand, with clean and simple lines. 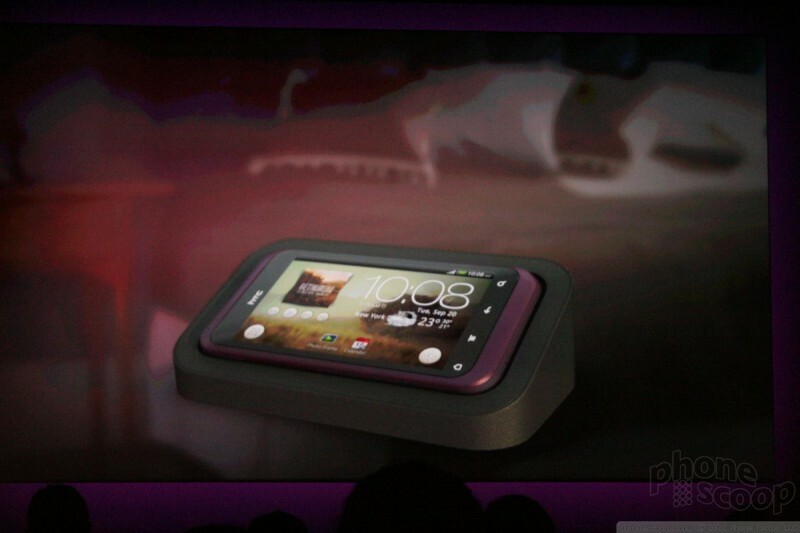 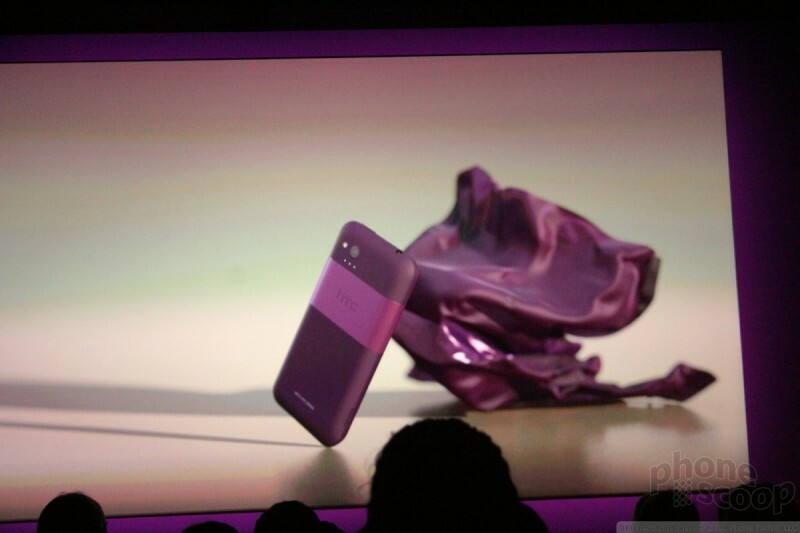 It will ship with a magnetic inductive charging dock, tangle-free headphones, and a charm. 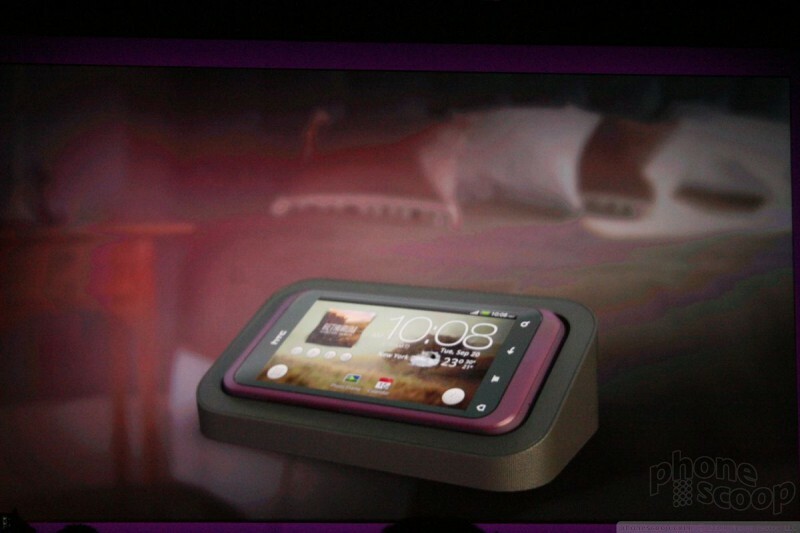 When in the dock, it has a new bedside mode that offers a large clock and easy-to-see notifications. 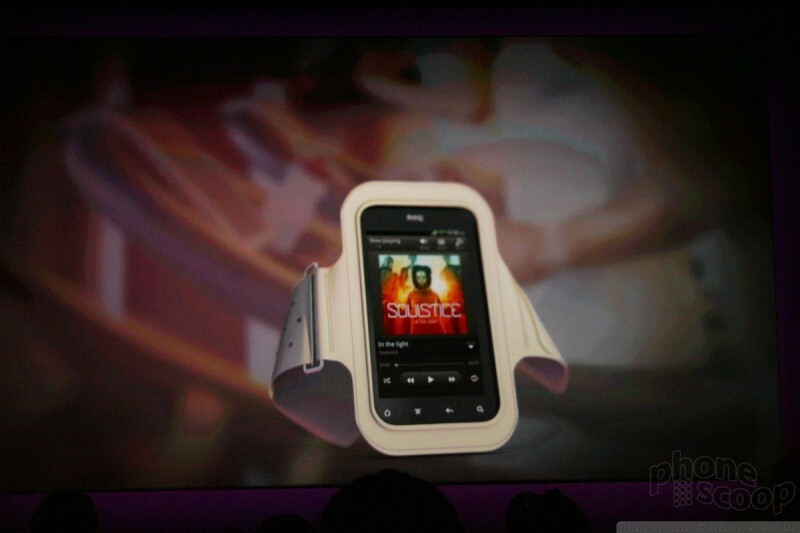 Other accessories include a sports armband for those who are active. 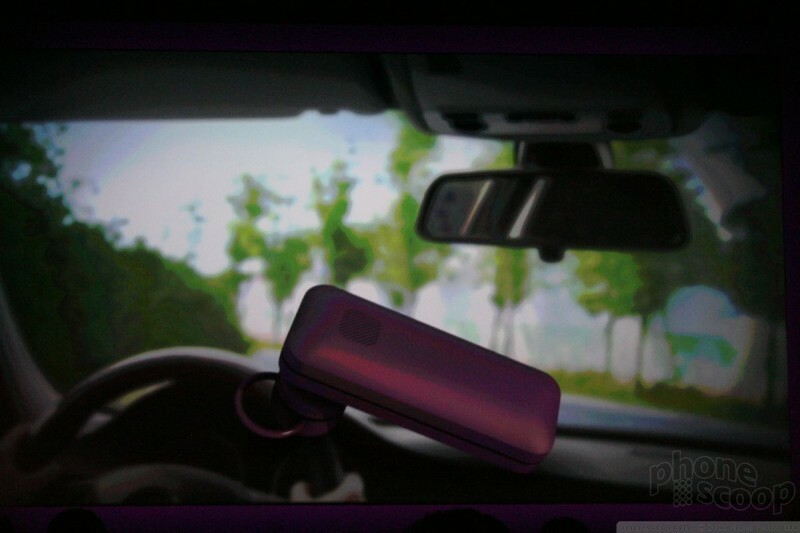 The charm will offer notifications when the phone receives an incoming message or call by pulsing. 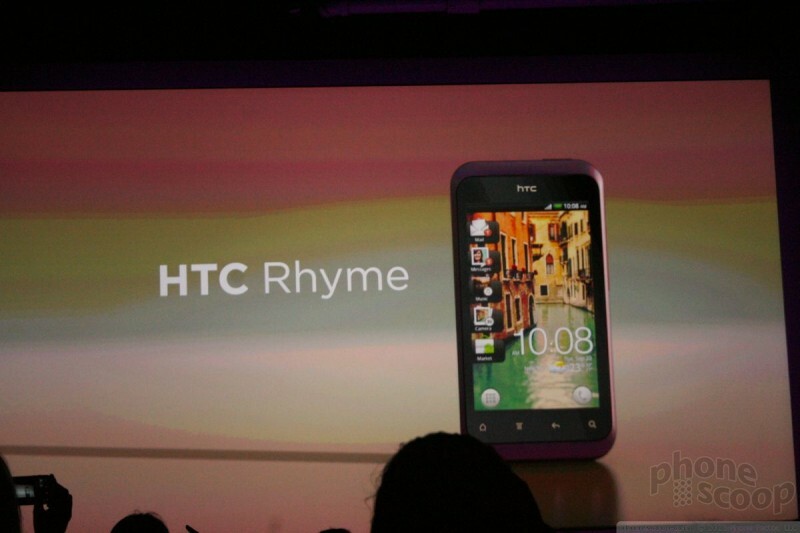 The Rhyme features the newest version of the Sense user interface. 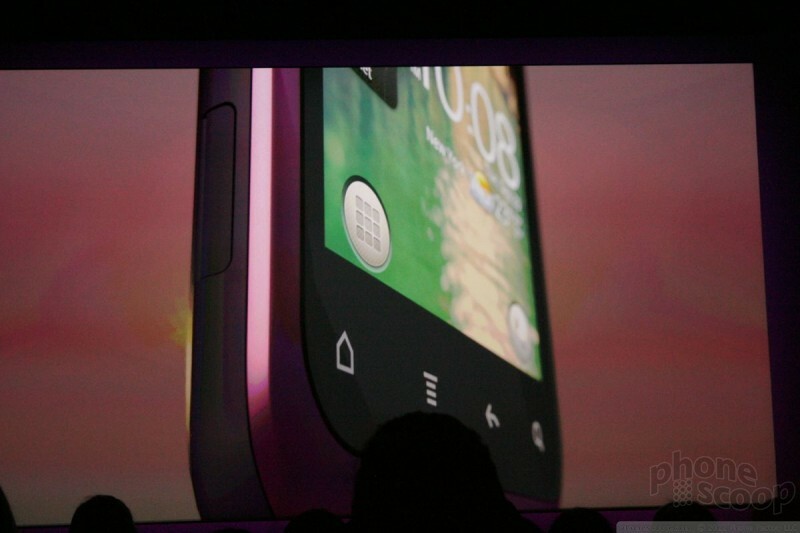 The camera can be launched from the lock screen. 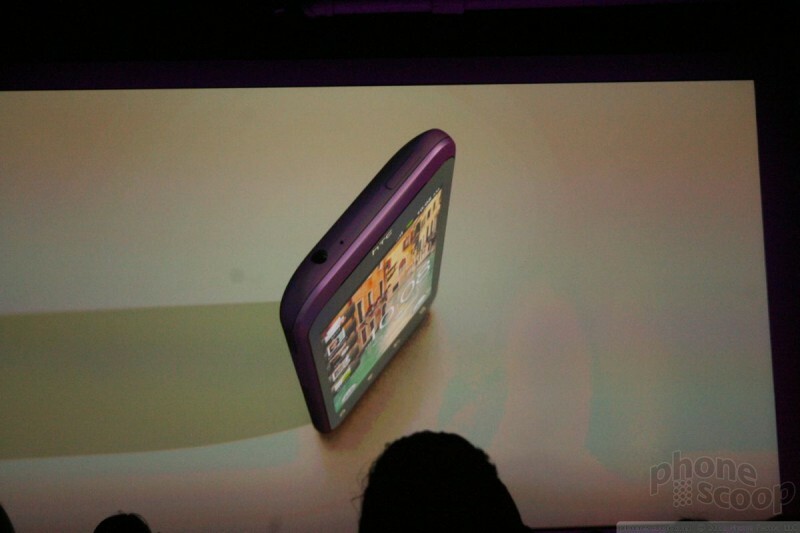 The camera features new software and hardware to increase the speed and accuracy of the camera. 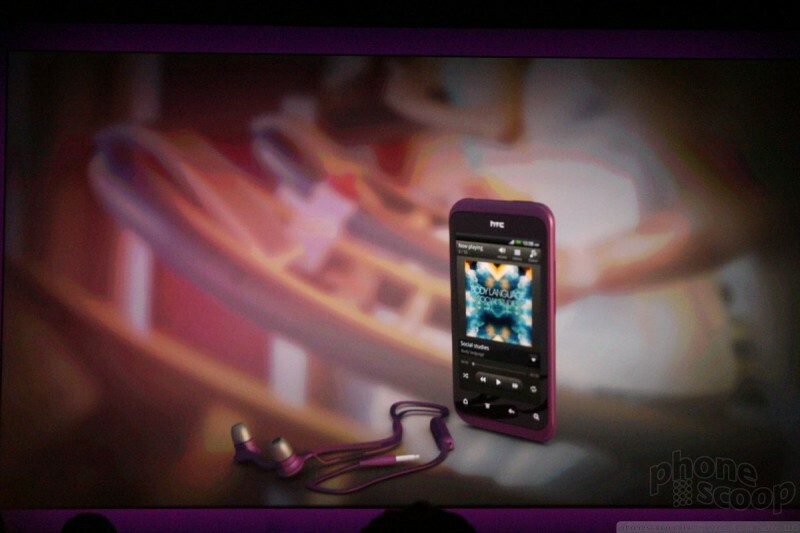 It also includes auto-Facebook uploads that will work in the background. 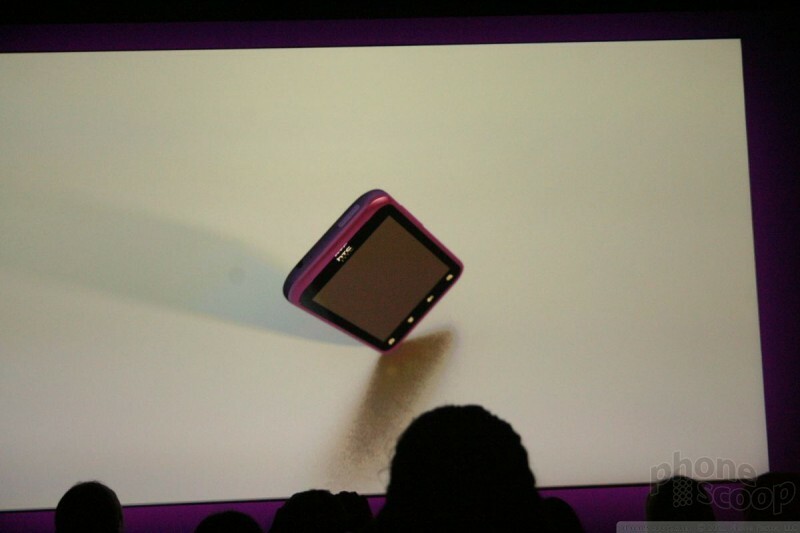 The Rhyme features a 3.7-inch WVGA display, 5 megapixel camera with autofocus and LED flash; Wi-Fi, Bluetooth, GPS; and 3.5mm headset jack. 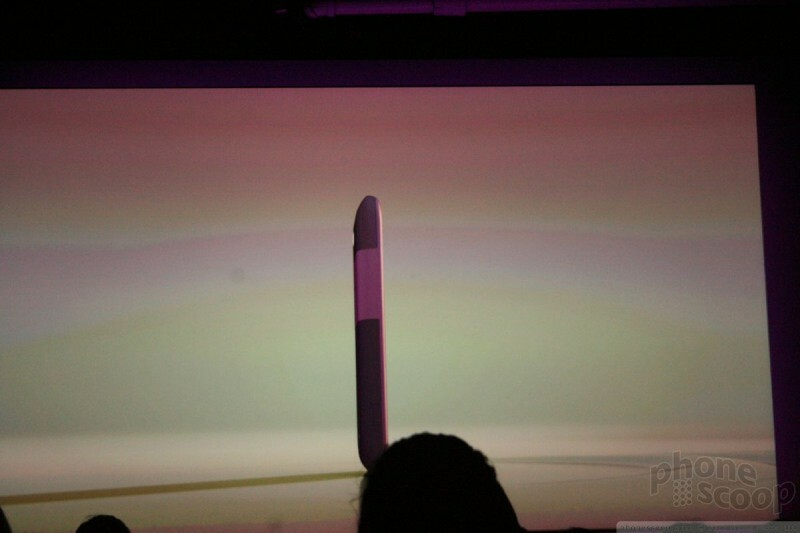 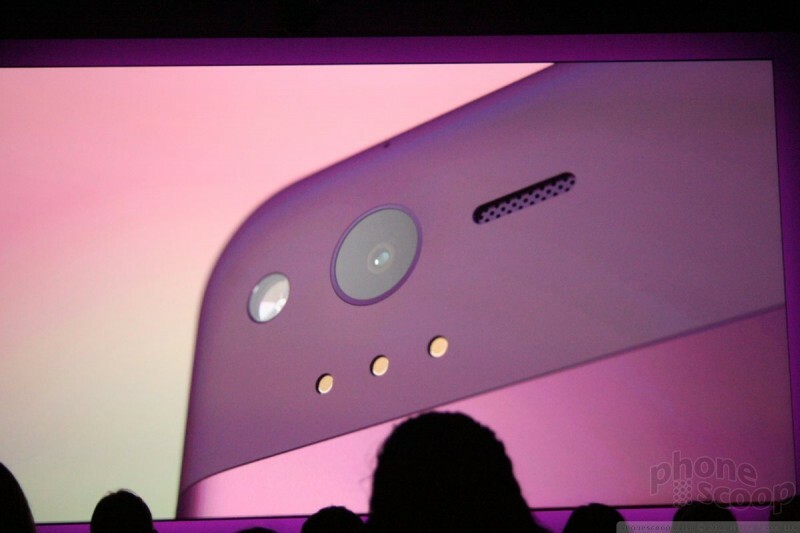 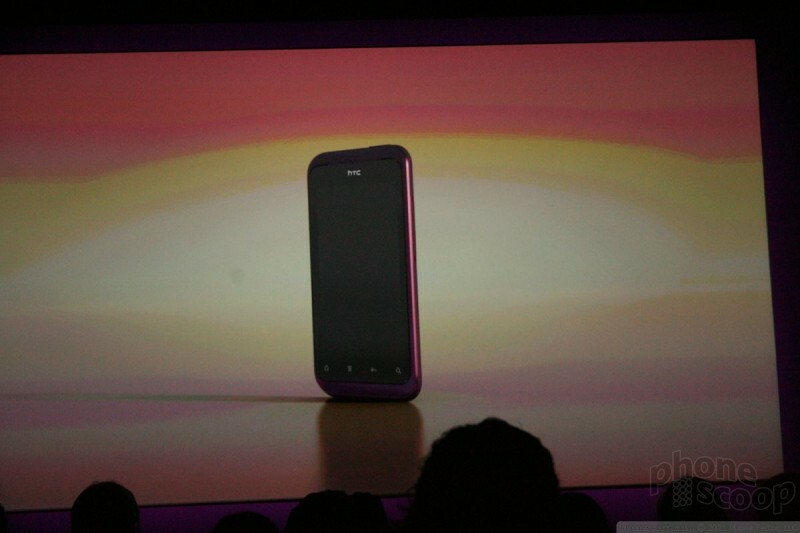 It will be sold globally, and via Verizon Wireless in the U.S. 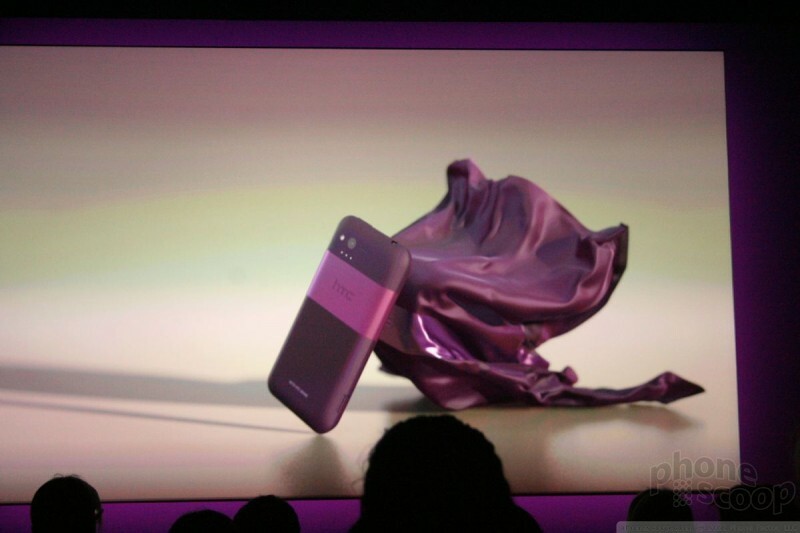 It will be available September 29 across Verizon's retail stores and and web site for $199.99, which includes the docking station, headphones, and charm. 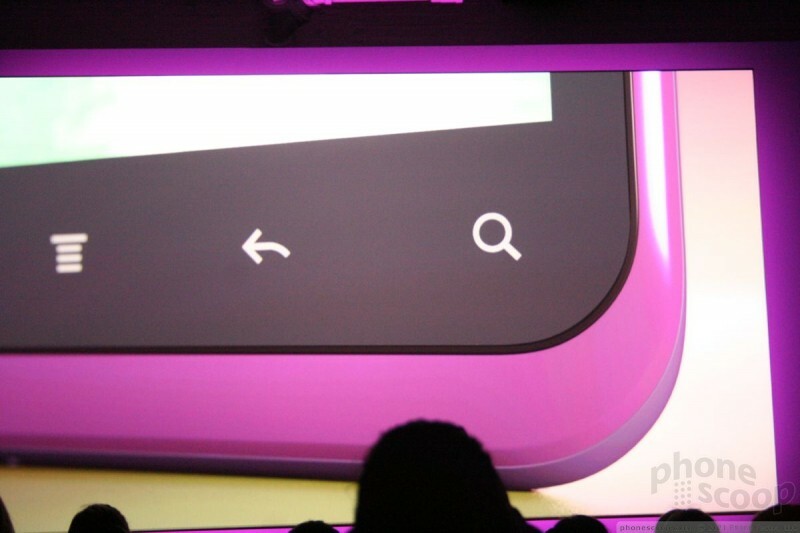 It will also be available from Target. 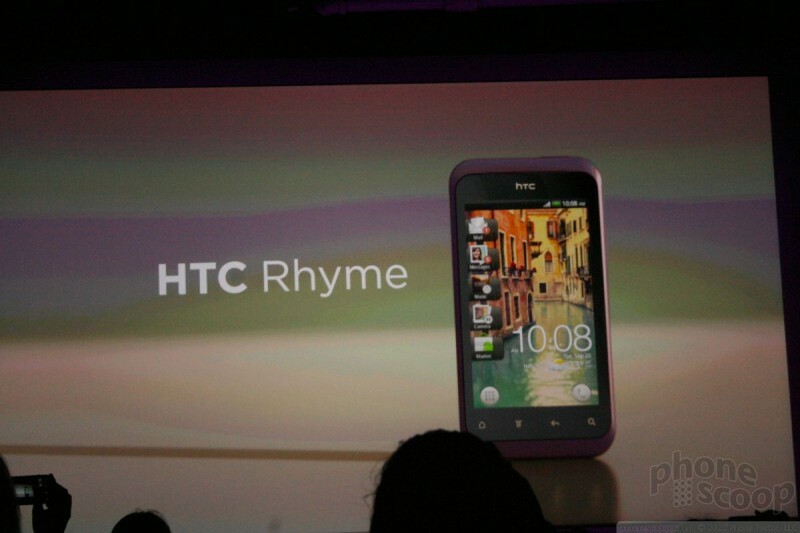 The Rhyme is a new Android smartphone for Verizon Wireless that targets the more sensitive user. 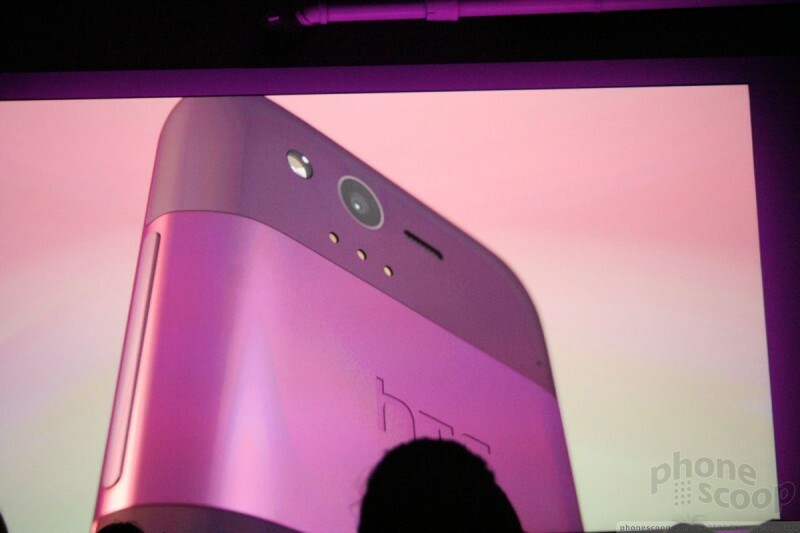 Will its "charms" work on the intended consumer? 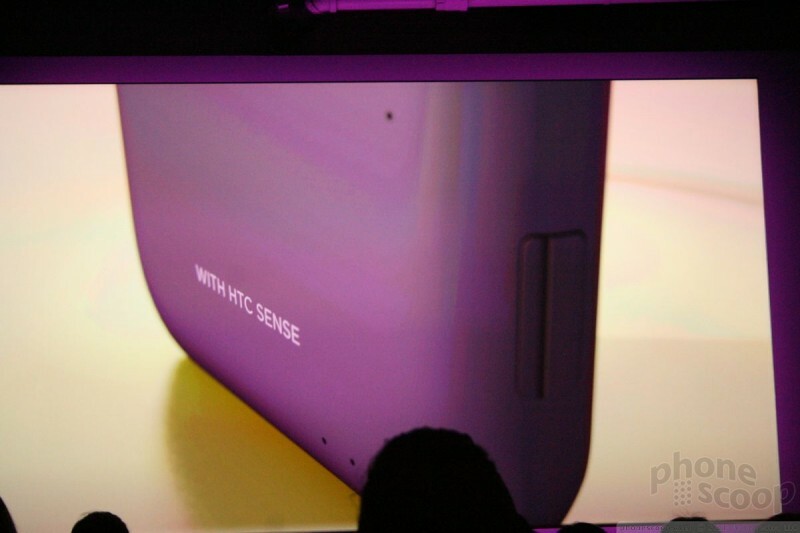 HTC recently took to its Facebook page to reiterate that Android 4.0 Ice Cream Sandwich updates are still in the works for a number of its devices. 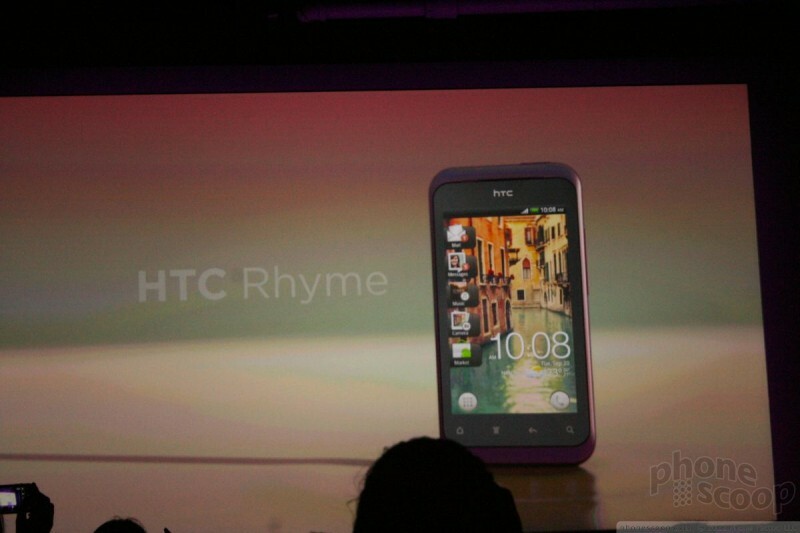 HTC was responding to customer complaints, as HTC has missed delivering ICS updates on time to several devices, such as the Rhyme, which was supposed to get ICS in June/July. 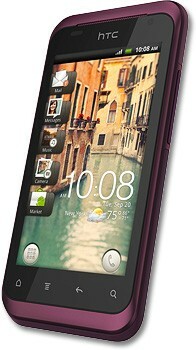 Verizon Wireless today published a list of its Android devices that it plans to update to Android 4.0 Ice Cream Sandwich. 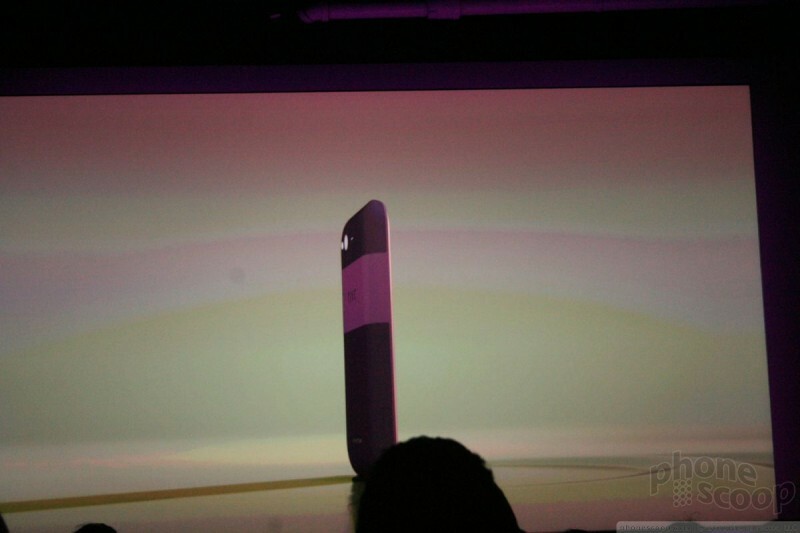 The devices include the: HTC ThunderBolt, Droid Incredible 2, Rhyme, and Rezound; Motorola Xoom, Bionic, RAZR, RAZR MAXX, Droid 4, and Xyboards 8.2/10.1; Samsung Galaxy Tab 7.7/10.1; and the LG Spectrum. 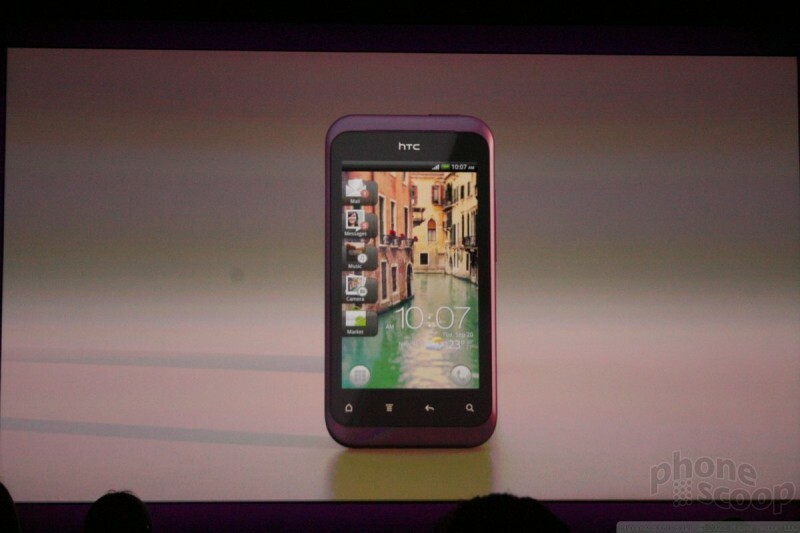 HTC today announced via its Facebook page a new round of Android smartphones that will be updated to Ice Cream Sandwich. 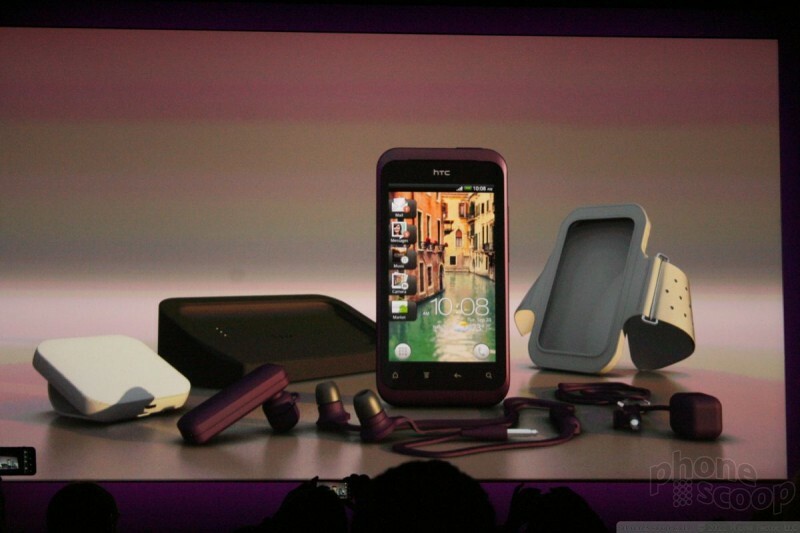 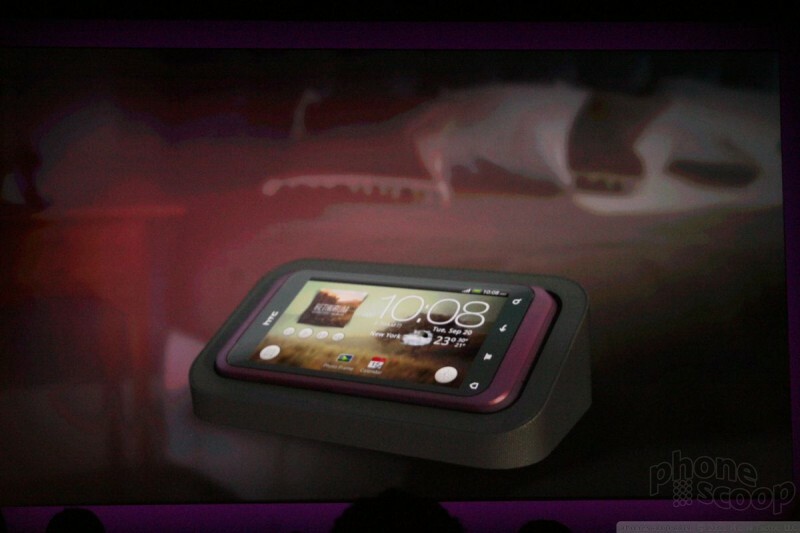 Those devices include the Rhyme, Thunderbolt, and Droid Incredible 2, which are (or were) sold by Verizon Wireless.